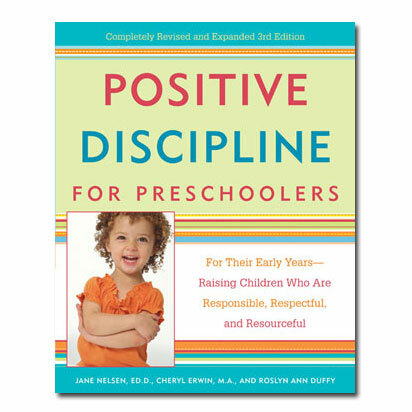 Positive Discipline for Preschoolers will teach you how to use methods to raise a child who is responsible, respectful, and resourceful. Caring for young children is one of the most challenging tasks an adult will ever face. 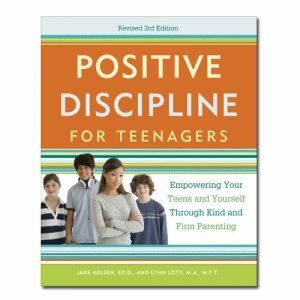 No matter how much you love your child, there will be moments filled with frustration, anger, and even desperation. There will also be questions: Why does my four-year-old deliberately lie to me? Why wont my three-year-old listen to me? 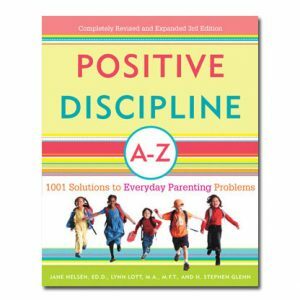 Should I ever spank my preschooler when she is disobedient? 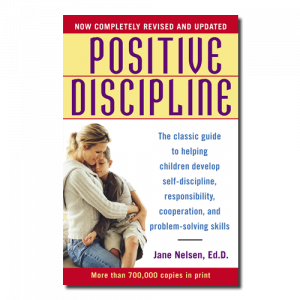 Over the years, millions of parents just like you have come to trust the Positive Discipline series and its commonsense approach to child-rearing.